We produce various types of Insulation material, like wedge, DMD, DM, PH, NHN, etc. 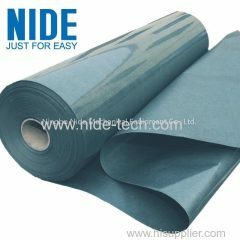 6051 common electrical insulation materials is polyimide film. 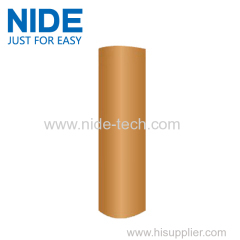 it is widely used in slot, phase and liner insulating of special motors. 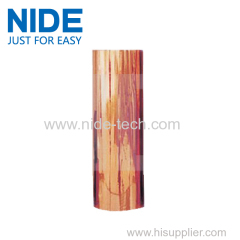 6650 NHN is a three-layer composite material made of one layer of polyimide film and two Nomex paper and glued by C class resin. 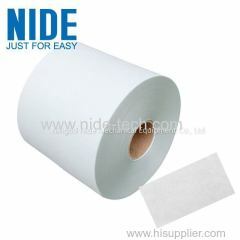 Widely used in slot. 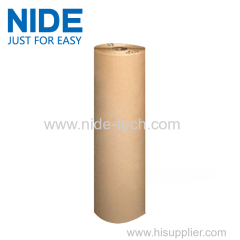 1.T410 Nomex calendered paper is a type of calendered paper. 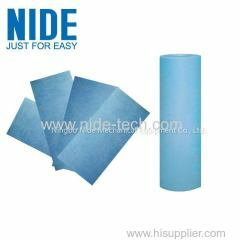 2.We could customize insulation material for our customer. 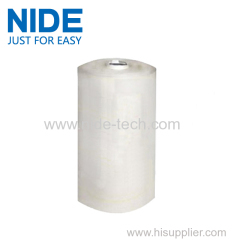 6640 NM is a two-layer composite material made of one layer of polyester film and one Nomex paper and glued by H class resin. 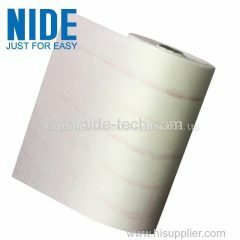 1.The insulation paper is widely used in slot, phase and liner insulating of motors. 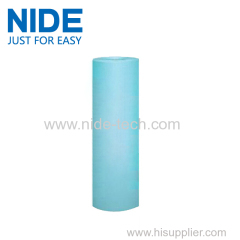 2.We have a wide range of insulation material. 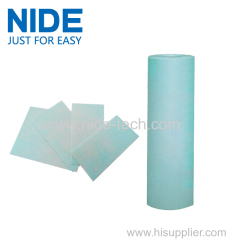 1.The insulation paper is a three-layer composite material made. 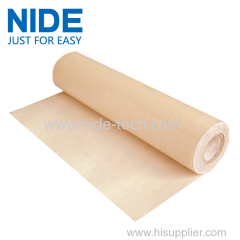 2.Our insulation material has a wide application. 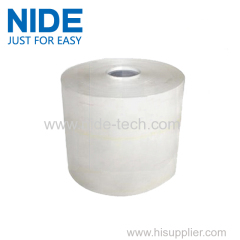 6644 DM insulation paper is a two-layer composite material made of one layer of polyester film and one electrical polyester fibre nonwovens ! 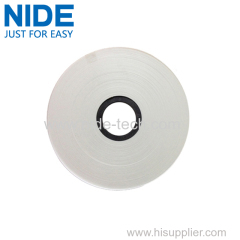 6641 DMD thermal insulation film is a three-layer composite material.It shows excellent mechanical property and electrical property and widely used. 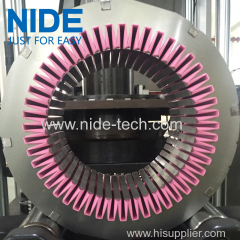 2.It shows excellent dielectric property. 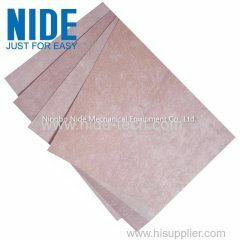 Group of Insulation material has been presented above, want more	Insulation material and Insulation paper, Please Contact Us.